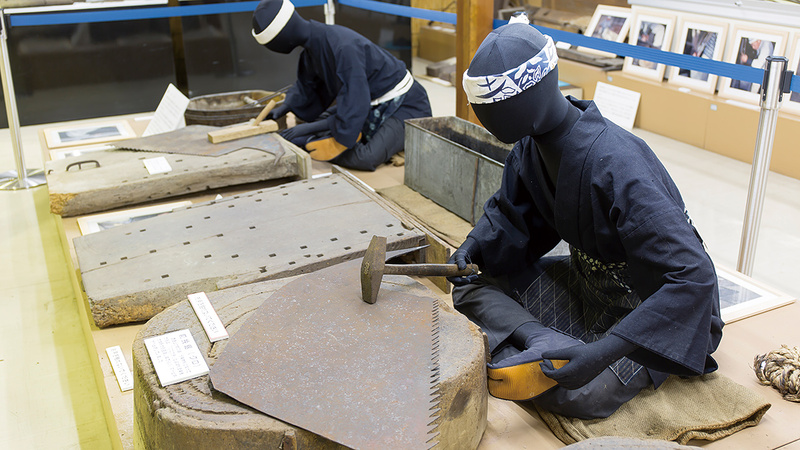 Maebikinoko saws and tools for manufacturing them are displayed at Konan Fureai-no-Yakata. Koka and Iga produced good wood from timber forests for Todai-ji Temple in the Nara period. 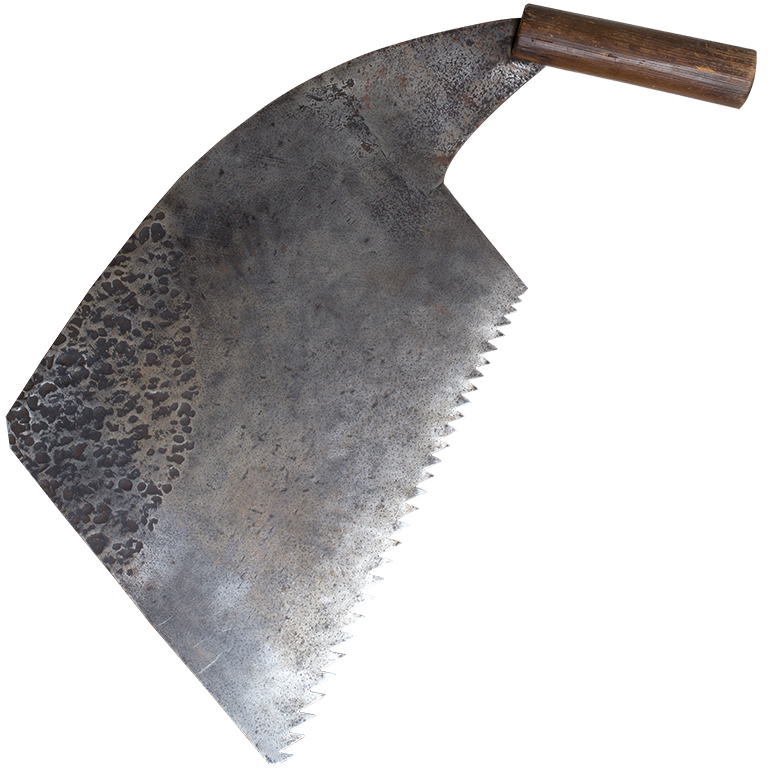 There were many people that engaged in forestry, who had an influence on ninjutsu; for example, ninja equipment for opening a door includes saws of different shapes.